You are one of the first contacts that an aircraft makes with ATC, at the start of its flight. Therefore it is essential that that and each aircraft is given a specific number of items, pertinent to his flight, before he departs. These include: runway in use; wind and altimeter setting; time if requested; ceiling and visibility to VFR aircraft when below VFR minima; ceiling and visibility to an IFR aircraft, if lower than the takeoff minima or VFR minima(Whichever is greater); taxi instructions; advisory to check “density altitude” if applicable(Not applicable to USAF aircraft); braking action reports, if applicable. The majority of the items above, are going to be included in the ATIS. Therefore if the pilot reports having received the ATIS, then further issuing is not required. Similarly, the pilot may report “have the numbers”. This indicates that he has the latest wind and altimeter. Wind would be read as: “Wind two-two-zero at one-five”. In the event that there is a lot of traffic, for example during an event, or that any one ATC unit or sector, whether local or neighboring, requires specific spacing between aircraft, then the need to restrict the aircraft somehow, in order to achieve this separation, arises. This is achieved through gate holds. A gate hold is exactly what it sounds like. It is a restriction issued to aircraft, which restrict them from departing their gate until further instructed. A general broadcast is made when gate hold procedures are in effect, and if it is planned to remain in effect for longer, it may be added to the ATIS as well. “Gate hold procedures are in effect. 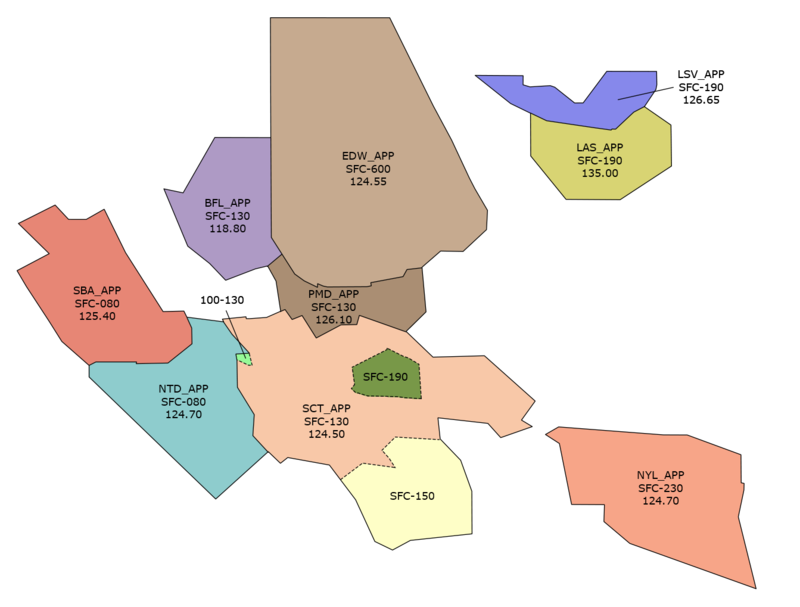 All aircraft contact (callsign) on (frequency) for engine start time." This process restricts the aircraft from departing their gate/parking, thus not “clogging up” the system further. Once they may be released, another announcement is made. It advises the aircraft that they may start their engines in preparation for their departure from the gate. If their engines are already running, as with aircraft that got caught in the hold, than they just need to asked to report ready for taxi. 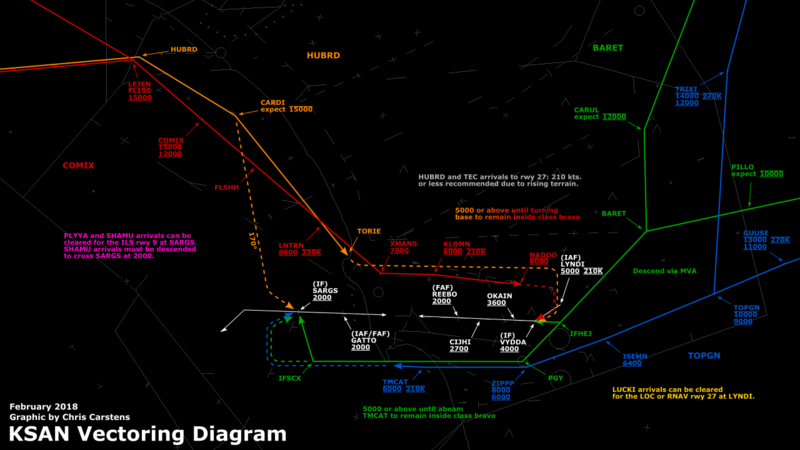 Once the gate hold procedures are no longer in effect, the aircraft need to be advised of this. “Gate hold procedures no longer in effect." Inform departing IFR, SVFR, VFR aircraft receiving radar service, and TRSA VFR aircraft of the appropriate departure control frequency and beacon code. The departure control frequency may be omitted if a SID has been or will be assigned and the departure control frequency is published on the SID or is issued in a clearance. DEPARTURE FREQUENCY (frequency), SQUAWK (code). Sometimes, the anticipated volume of traffic between particular airports will be so great, it will require advance planning by use of traffic management programs. 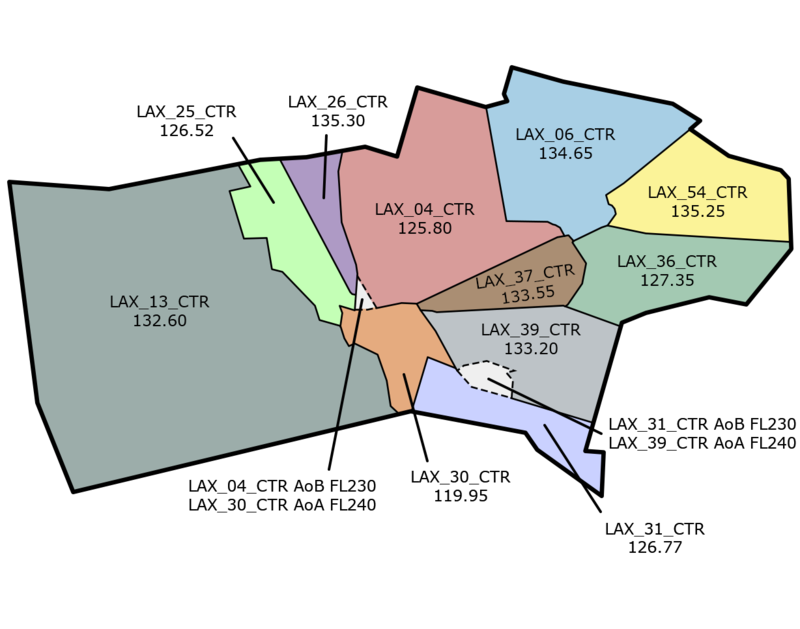 The purpose of traffic management programs is to pre-arrange the sequence of traffic between airports by assigning a specific expected departure clearance time (EDCT) to every participating aircraft, so that the flights are evenly spread throughout the National Airspace System and do not overwhelm it at one particular moment. 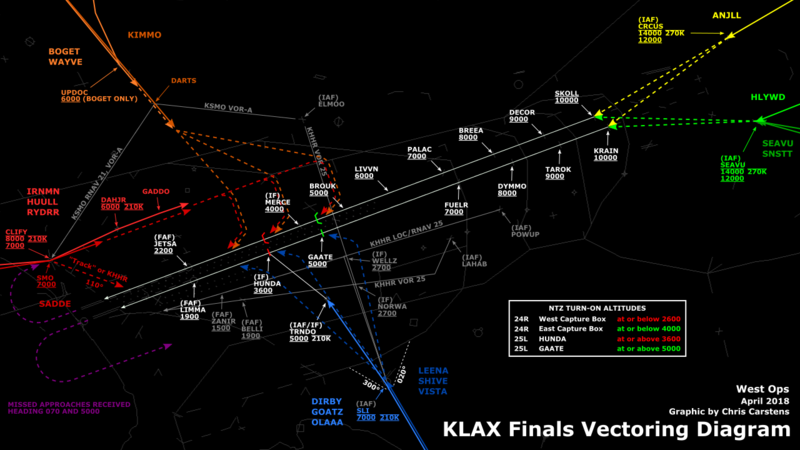 On VATSIM, traffic management programs are not frequently used, except for very large events involving official pilot sign-ups. When a traffic management program is being used on VATSIM, the EDCTs will be assigned by the event organizers, and tables listing each participating flight will be available on the participating ARTCCs' websites. Another way of managing EDCTs on VATSIM is assigning a traffic management unit (TMU) to an event. A VATSIM TMU usually consists of a single controller logged on as an FSS position with an xxx_TMU callsign. The main difference between a static EDCT table and a TMU is that with TMU, there's no advanced planning involved. TMU acts in real time depending on the capacity and demands for a particular piece of airspace at that particular moment in time. Clearance delivery will request departure releases from TMU for every affected aircraft, and ground control shall taxi these aircraft to the runway based on the times provided by the TMU. When a TMU is assigned to an event, it will often be announced on the participating ARTCCs website in advance. Whenever EDCTs are applicable, ground control must, to the extent possible, plan ground movement of aircraft destined to the affected airport(s) so that flights are sequenced to depart no earlier than 5 minutes before, and no later than 5 minutes after the EDCT. 1. If an aircraft has begun to taxi or requests taxi in a manner consistent with meeting the EDCT, the aircraft shall be released. Additional coordination is not required. 2. If an aircraft requests taxi inconsistent with meeting the EDCT window, ask the pilot to verify the EDCT. (a) If the pilot's reported EDCT is the same as the EDCT specified in the traffic management plan or by TMU, the aircraft is released consistent with the EDCT. (b) If the pilot's EDCT is not the same as the EDCT specified in the traffic management plan or by TMU, refer to Trust and Verify Note below. 3. If an aircraft requests taxi too late to meet the EDCT, contact the responsible TMU if one exists. If no TMU is available, attempt coordinating with the closest Center controller for a new release time of the affected aircraft. (Trust & Verify) EDCTs may be revised by Traffic Management for changing conditions en route or at affected airport(s). Terminal controllers' use of aircraft reported EDCT for departure sequencing should be verified with the appropriate TMU prior to departure if this can be accomplished without the aircraft incurring delay beyond the EDCT reported by the aircraft. If the EDCT cannot be verified without incurring additional delay, the aircraft should be released based on the pilot reported EDCT. The aircraft operator is responsible for operating in a manner consistent to meet the EDCT. a. When aircraft elect to take delay on the ground before departure, issue departure clearances to them in the order in which the requests for clearance were originally made if practicable. b. 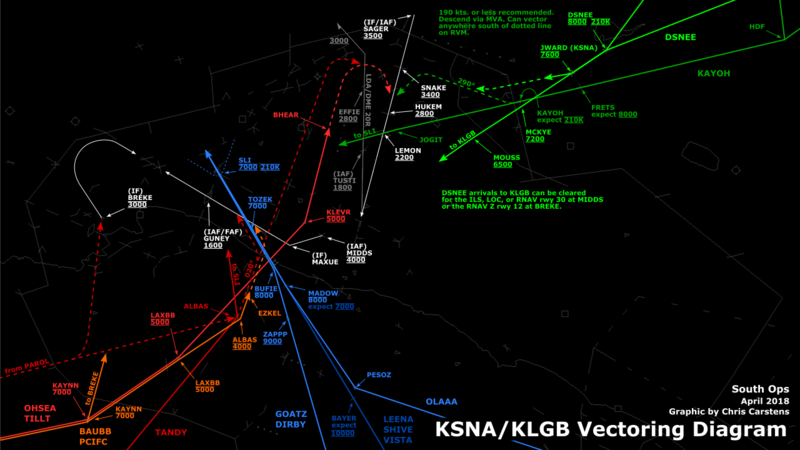 Inform approach control facilities and/or towers of anticipated departure delays. Occasionally, an aircraft which has filed an IFR flight plan may request a VFR departure through a terminal facility. The pilot may choose to depart VFR, for example, to avoid delays associated with IFR. a. After obtaining approval from the departure control, you may authorize an IFR flight planned aircraft to depart VFR. Treat it as a VFR flight from then on. b. If the departure control is unable to issue a clearance, inform the pilot, and suggest that the delay be taken on the ground. If the pilot insists upon taking off VFR and obtaining an IFR clearance in the air, inform the departure control of the pilot's intentions and, if possible, the VFR departure time. On VATSIM, when a tower controller is not present at a particular airport, the controller fulfilling departure duties will provide tower services. Under such conditions, the ground controller at that airport should submit text notifications to the departure controller for every aircraft approaching an active runway for takeoff. Such notifications must include the the aircraft's call sign, assigned takeoff runway, and departure scratch code; and must occur just prior to or simultaneously with frequency change to Departure in order to facilitate an efficient traffic flow. No response from Departure is required.